Beautiful Online Business Intelligence Dashboards that gives you and your team a quick and easy way to view your company's performance in real-time. 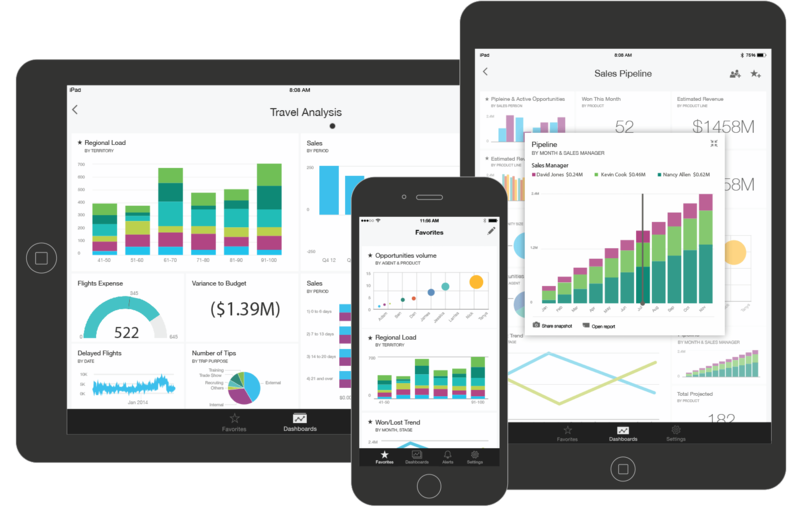 Using the data in your Excel spreadsheets, we give you stunning Dashboards that makes sense of complex data. Just add to or update your data in Excel (as you usually do) and your changes are instantly reflected live in your online Dashboard Report. View graphical Real-time Executive Dashboard Reports to make better and quicker business decisions as situations arise. Drill-down online Business Reports that can be viewed in any browser, on any device, wherever you are. Whatever your industry or whatever you want to report on, our Interactive Business Dashboards make your business easier to manage with real-time business insights that'll be invaluable to you. Know and keep track of your business by quickly and easily identifying opportunities for improvement and problem areas. Who's selling what items, where and to which customer? How are your expenses, sales & profits compared to yesterday, last month, last year, last quarter? What information was captured in the field that needs escalating or action right now? Efficiently manage and communicate Incidents, defects or any other reporting information that's critical to your business. Enhance your business and field Reporting by collecting your data electronically in the field. A valuable tool for your mobile workers to capture Incidents, product audits and inspections including photos, signatures, duration and location tracking in the field. 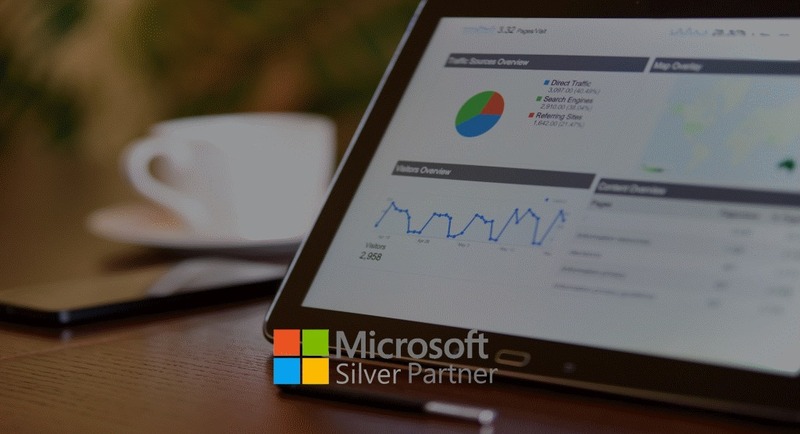 Your Mobile App sends data online to your Excel spreadsheet updating your live Business Dashboard Reports. BYOD (Bring Your Own Device) - Apple or Android, making the App easy for anyone to use on their own familiar tablet or phone. Better Data – Better Reports – Better Decisions – Better Business Results! As soon as your Excel data is modified, your work-flow inspects the change and triggers Alerts or Notifications according to your Business Rules. Rest assured that communication always happens between the Right Parties. Incorporating Facebook Messenger, email and a variety of communications methods. You can even warn people of an approaching deadline - such as a due date commitment made to a client. Automated Communications – No more 'He said - She said' – So now everyone's on the 'Same Page' – for Better Business Results!